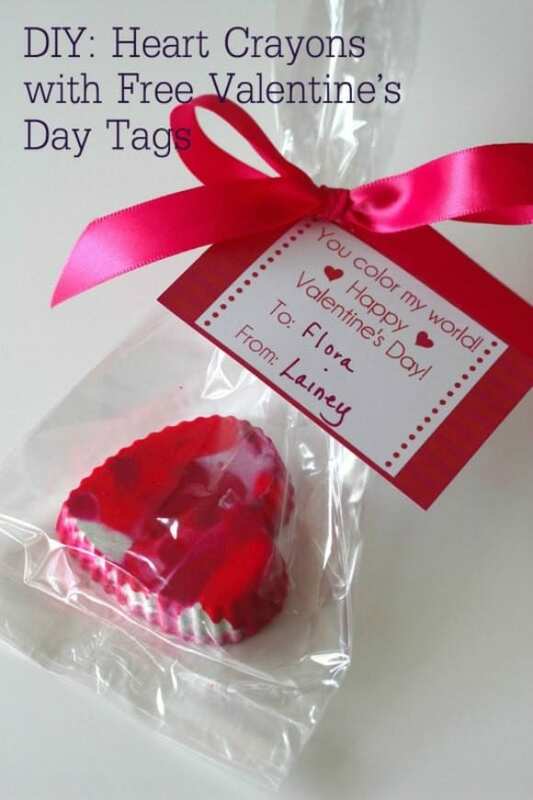 Valentine's Day is right around the corner. 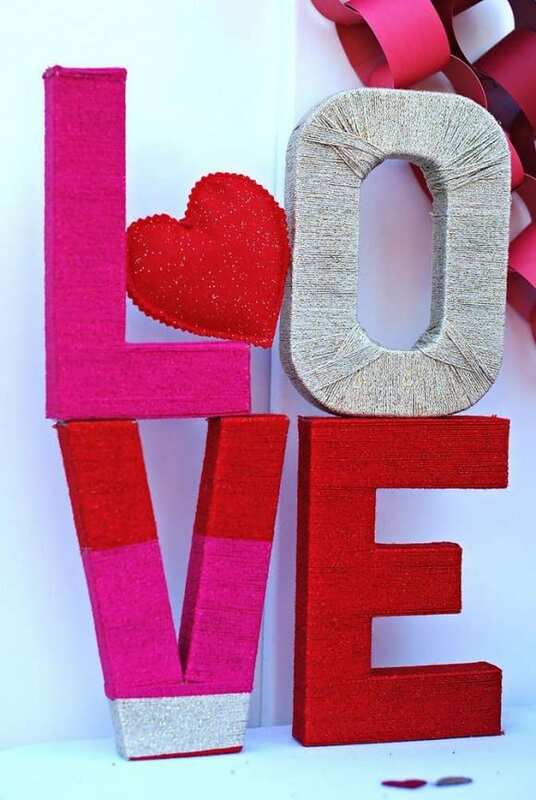 So today we're sharing nine must-see Valentine's Day crafts and party ideas. 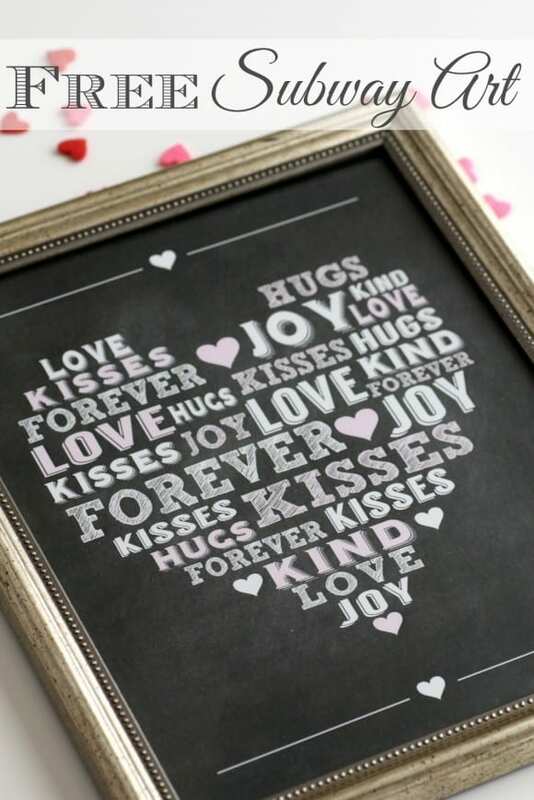 These will give you some easy inspirations for celebrating Valentine's Day with your spouse and/or kids! 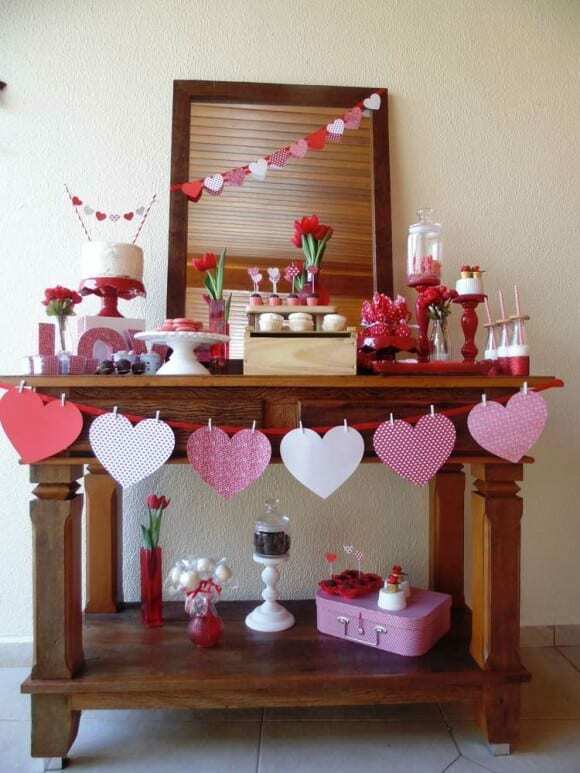 We've got ideas for desserts and treats, party decorations, school Valentines, and crafts to do with your kids. 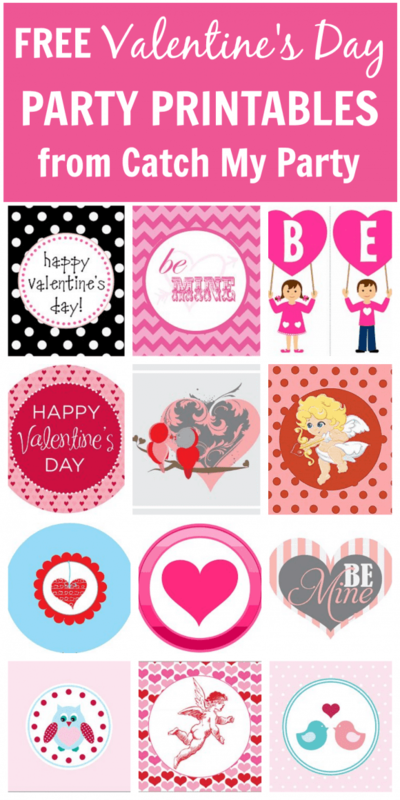 If you're throwing a Valentine's Day party we also have a ton of free party printables! 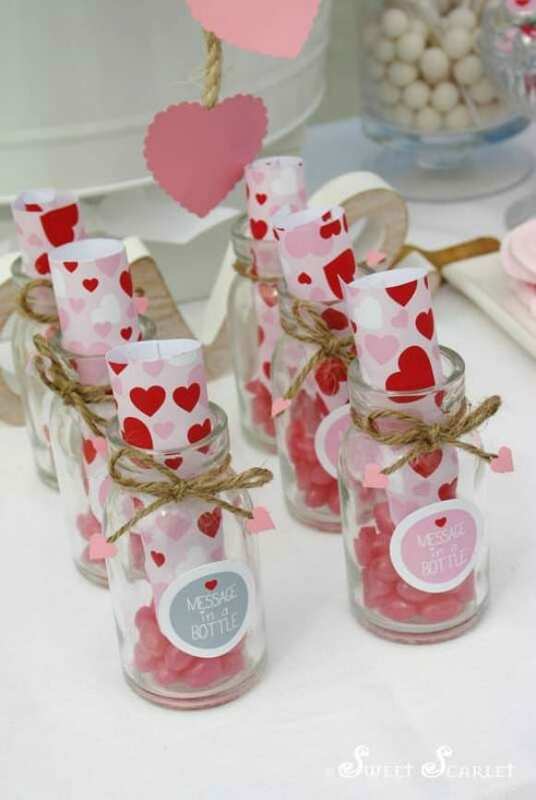 I hope you've gotten lots of inspiration from these Valentine's Day Crafts & Party Ideas! 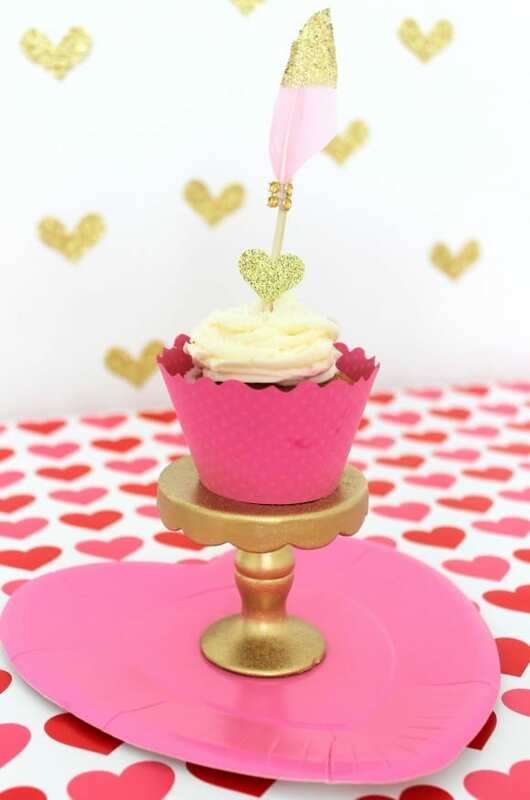 For more, check out these Valentine's Day parties from our site, and all our free Valentine's Day party printables. And have you seen our new Valentine's Day bingo? Just print it out and play! 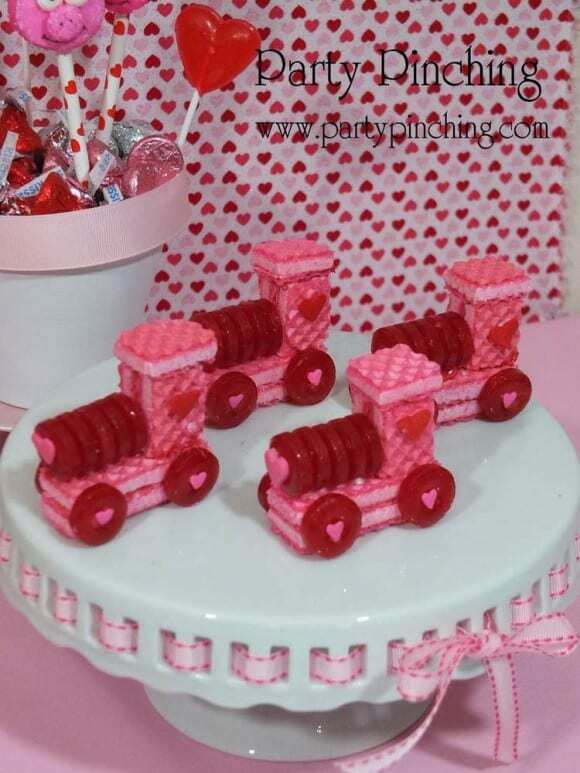 I love the "Love Train Treat"!